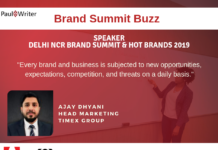 Meet Your Hot Brand Speaker: Sumant Sood, Titan Company Limited. What according to you makes a brand hot? Ability to gain customer empathy and use that to design products or services that are either relevant to customers or solve some of their current problems that they face. 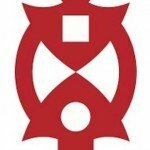 Ways in which you connect with the new age customer? Technological boom is the talk of the town. 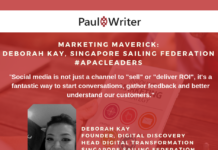 More and more brands are investing in automation tools, AI and content marketing to name a few. How do you think technology can keep a brand hot? Technology needs to be used as an enabler to solve problems of customers, this is how technology can keep the brand hot. 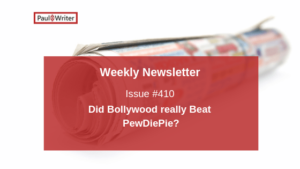 What makes brand Bengaluru “hot”? Currently nothing other than the weather! Sumant is a Science graduate from Delhi University. He also has distinctions from institutes all over the globe including AOTS, Japan, Erasmus Institute, Rotterdam and IIM, Bangalore. He has over 30 years of experience and has spent over 24 years with Titan. 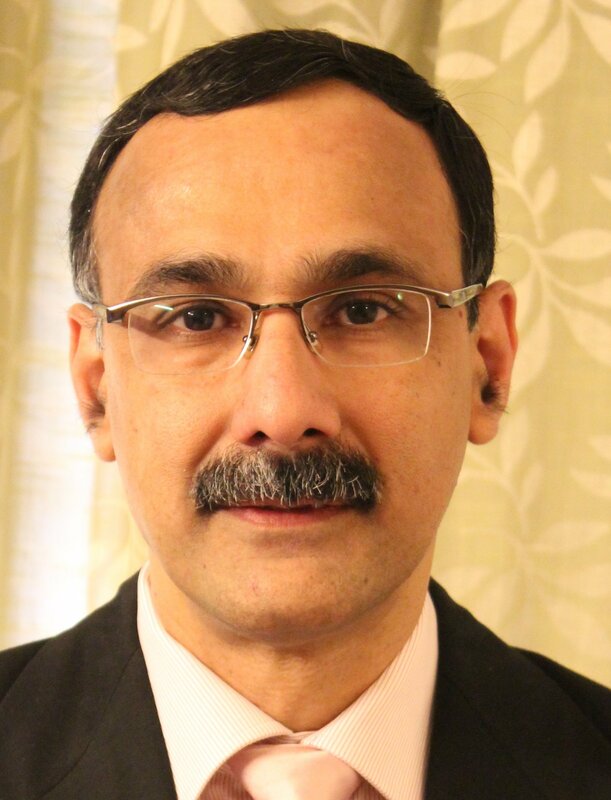 He has worked in various spheres of manufacturing operations and before moving onto Category Management in Marketing, Systems and Business Excellence for Jewellery Division and Corporate Communications for the Company. He led the division to win the coveted JRD-QV award in 2012 and is currently heading Innovation for the Company. He is a senior assessor for the Tata Business Excellence Model based on Malcolm Baldrige Quality Model having completed 16 assessments of various Tata Group Companies and has been a faculty member for training assessors for the same. In 2013, Sumant along with Mr. L.R. Natarajan has been declared one of nine winners for their entry submitted for the MIX Prize – Leaders Everywhere Challenge conducted by Harvard Business Review and Mckinsey. Besides mentoring various innovation projects, Sumant has also been a member of the team which won the award under “Dare to Try” category in Tata Innovista 2016. 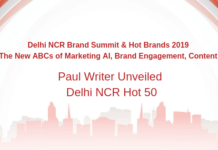 Paul Writer Unveiled Delhi NCR Hot Brands 2019!